Artificial Intelligence (AI),machine Learning With Data Mining Technology On Virtual Dachboard.businessman Hand Using Tablet Computer And Server Room Background. Lizenzfreie Fotos, Bilder Und Stock Fotografie. Image 104369923. Standard-Bild - Artificial Intelligence (AI),machine learning with data mining technology on virtual dachboard.businessman hand using tablet computer and server room background. 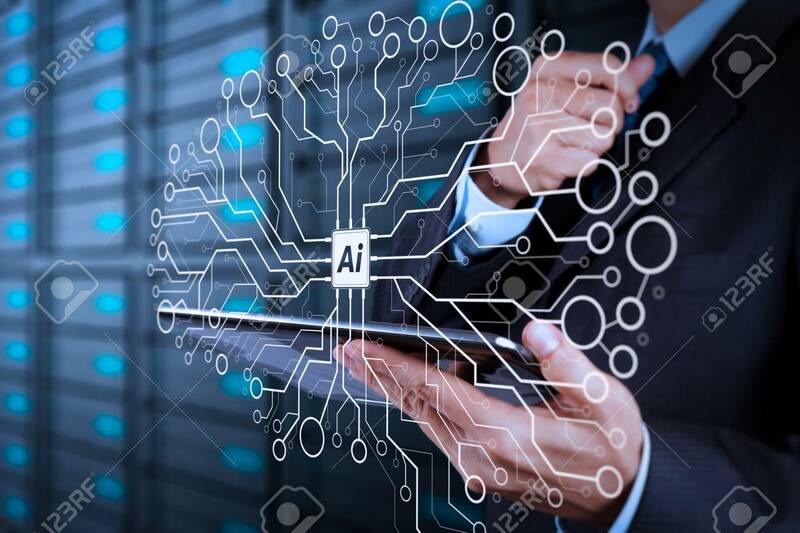 Artificial Intelligence (AI),machine learning with data mining technology on virtual dachboard.businessman hand using tablet computer and server room background.